Billing and payment options account for over 40% of customer satisfaction. It is a key element in customer engagement. An insurance company applying AcceptEmail managed to increase their customer satisfaction rating with 20% while improving their results of collecting payments with over 50%. 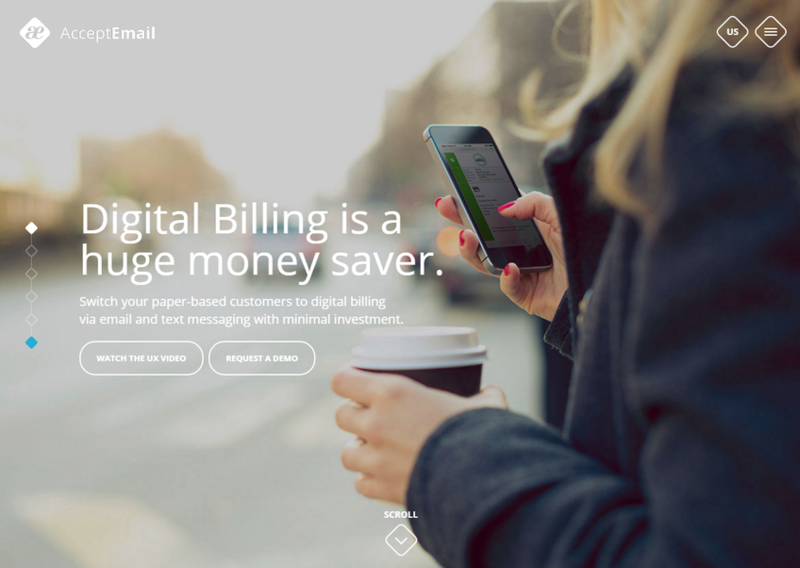 Together with Allianz, Aegon, AON and many other insurance companies and organizations AcceptEmail switched paper-based customers to digital billing via email and text messaging with minimal investment.